Hey all you Shook-goers! It’s been a long time, hasn’t it? Sorry about that, but hopefully this news I’m about to share will make it better. And I can’t lie to you, I really feel good about this. This news is so exciting that none of us have been able to sleep for weeks! We’ve been doing some serious remodeling and rebuilding with Shook. And now I can finally announce that we’re back and better than ever. We have redefined what Shook means to us and what we want it to be so we could take it in a different direction. We’ve always talked about giving people what they want and making things personal. Now, we’ve found a way to better fit that model plan. We redesigned Shook to be a trend follower and trend giver. Now it’s our job to find and follow what’s hot and in during the week, and that’s exactly what we will give to you. We will take whatever it is that’s trending that week and create a page that relates to that. Whether it be fashion, movies, tv, politics or whatever – we will make it the theme and trend of the week. With that theme, we will show you cool products that go with it to ensure that the people are getting exactly what they want. So with that being said, this week’s theme is (drumroll please) James Bond 007. No surprises there, right? He’s everywhere right now. Skyfall hit the $90 million mark during it’s debut in America.This is the biggest opening weekend for the entire 007 series by a huge margin. 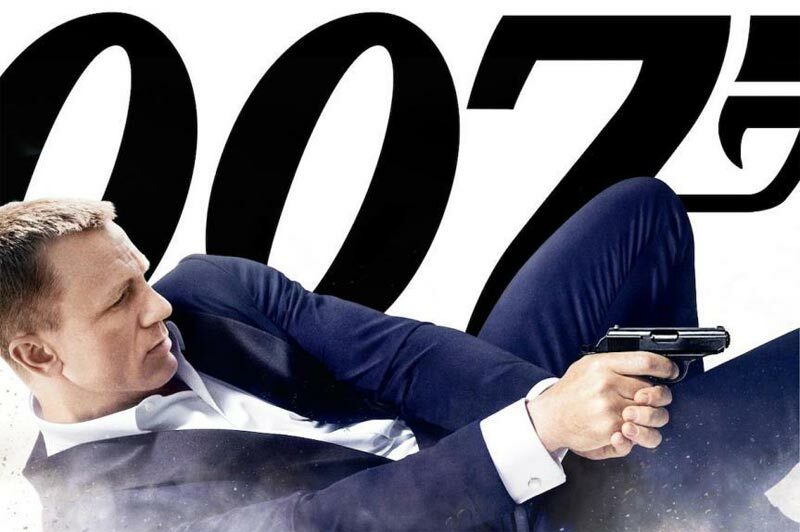 So there are no questions that James Bond is hot right now. You can find out more about the movie and some great 007 related things by visiting our new page. Don’t forget to sign up for our weekly newsletter. But sign up fast, we have a limited number of openings. There are only 500 spots total! So, what do you think of the new Shook? Have you checked out our new page at trend.shook.co yet? Let us know what you think in the comments below.